We have rounded up the best beaches in India in terms of cleanliness, seclusion, water quality and overall vibe. 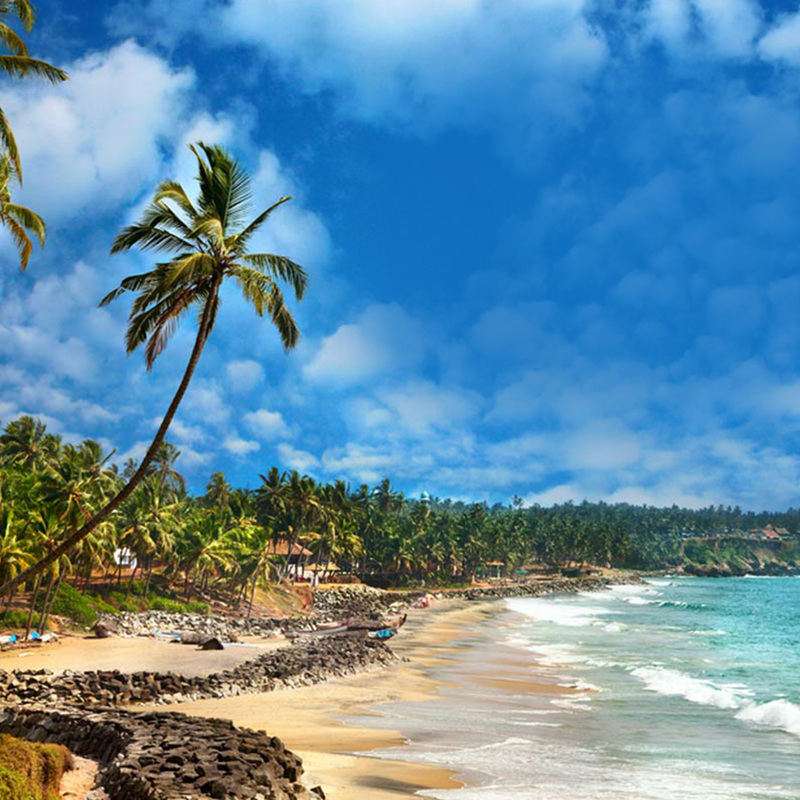 Experience a slice of paradise in Goa – the Cola beach is a secluded beach strip surrounded by swaying coconut trees, a tranquil lagoon and the Arabian sea. This is one of the last few pristine beaches in Goa and the perfect spot for those who want to while away the hours watching the monkeys, dolphins and sea eagles soaring above the panoramic coastline. 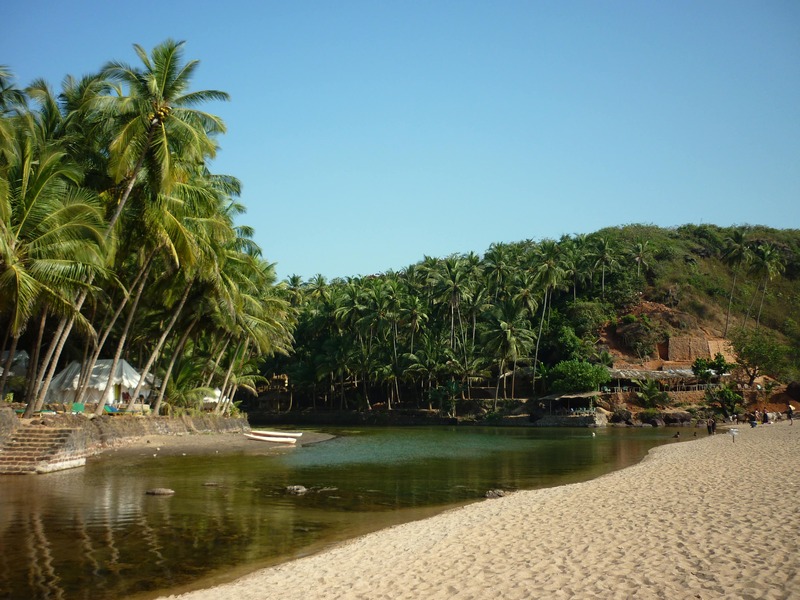 Thr beach is located 20 minutes from Palolem beach and 10 minutes from Agonda beach. When driving from Palolem beach, look out for a left turn with a signboard that says ‘Cola Beach’, just follow the red mud track and you’ll reach the spot. Getting there is quite a task as the approach road is unpaved but we say the place is totally worth the bumpy ride. Also, unfortunately (or fortunately), your phone will not work in the area as none of the operators has network connectivity. 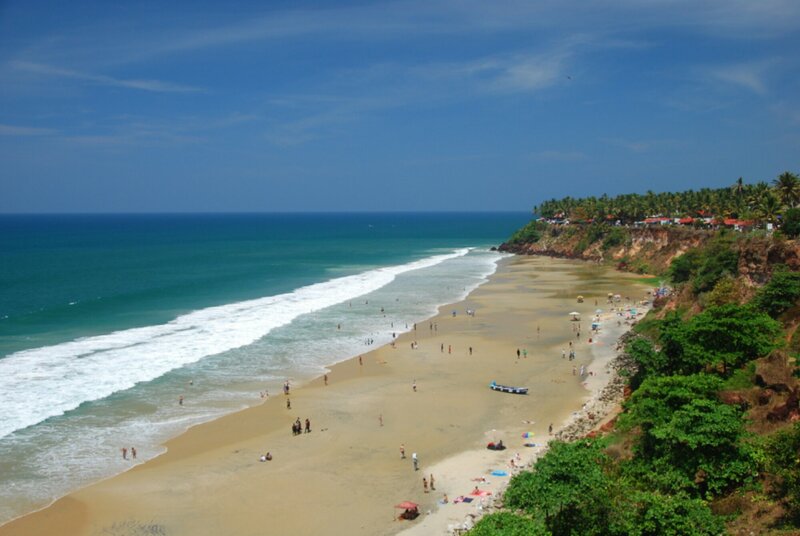 Compared to its more popular sibling – Kovalam beach – Varkala is cleaner, calmer and less crowded. The beach is flanked by a long winding cliff which provides a dramatic backdrop and amazing photography opportunities. 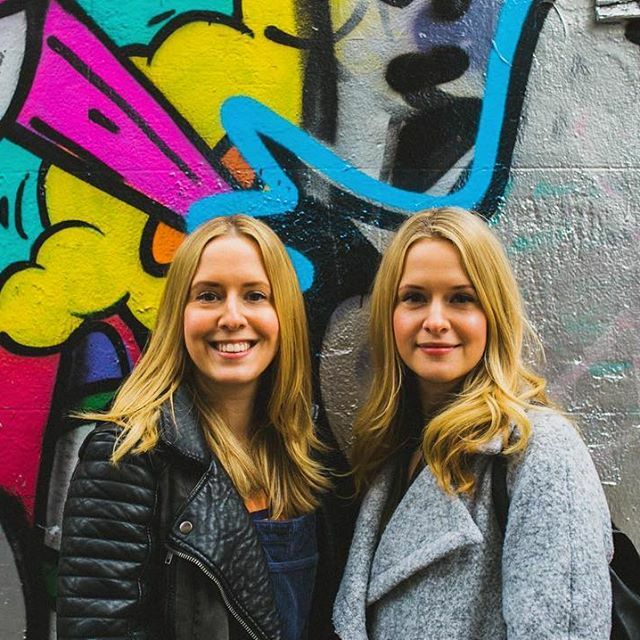 Spend the day lounging in the sun and head to the several small restaurants and snack shops for a quick bite. End the day with a stunning sunset over the Arabian Sea. 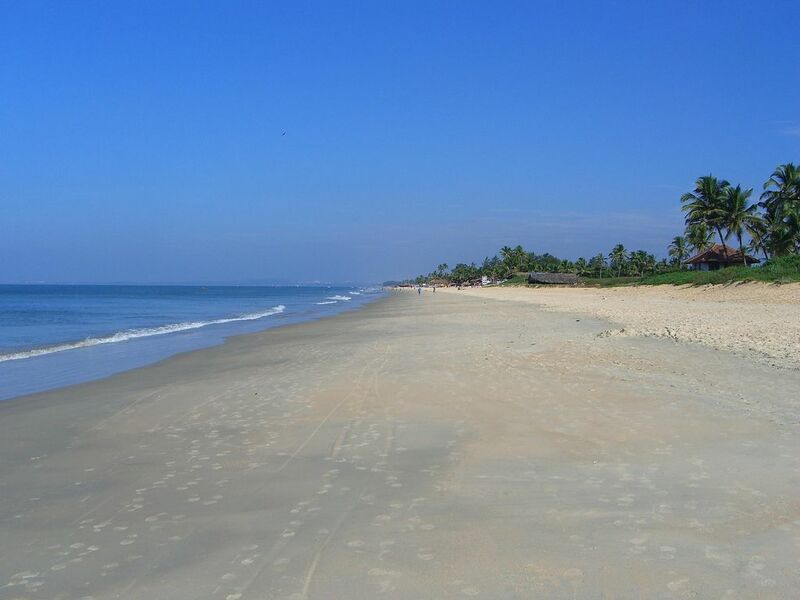 The beach is also referred to as ‘Papanasam beach’ and it’s believed that a dip in its waters will wash away all sins. If you’ve been searching for an awesome weekend getaway from Bangalore, this is it! Often rated amongst the best beaches in the world, this is a stunning stretch of blue waters and silvery sands. 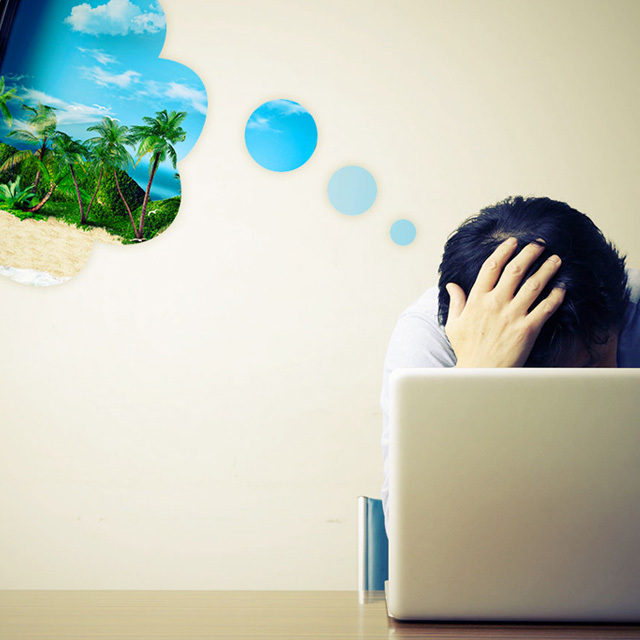 You can reach the beach either by hiring a catamaran or by a seaplane. Take a dip in the cool waters, enjoy the panoramic view of the horizon beautifully blending into the turquoise waters and walk barefoot in the soft sands. 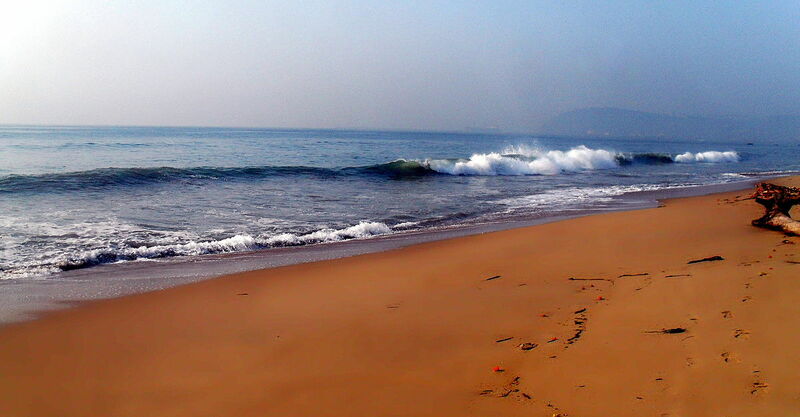 It is easily one of the best beaches in India in terms of cleanliness, water quality and overall vibe. Once a totally secluded beach, its been steadily climbing up the popularity charts, so visit before it attains total commercial status. 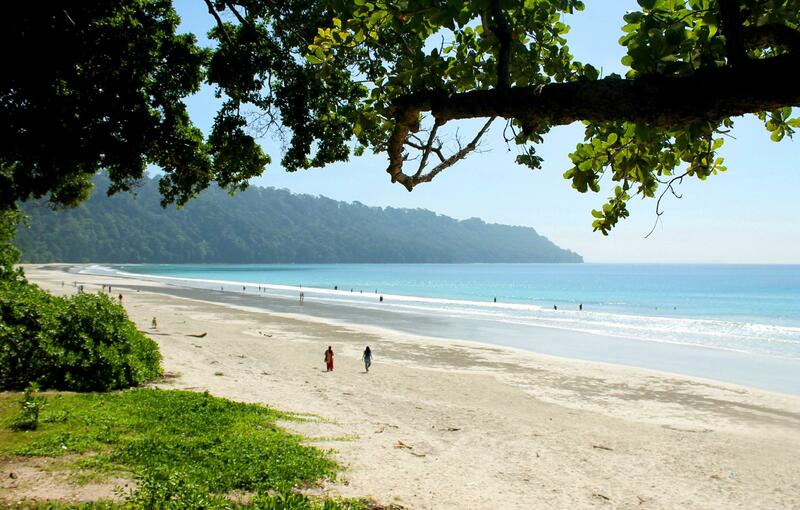 Located 2 kilometres from Benaulim, Varca beach is 10 kilometres of silvery white sand seashore lapped by glittering blue waves. Despite its popularity, it still remains a clean and quite stretch; the perfect spot to sip your drink and gorge on delicious local food from the nearby shacks. The beach lies close to a fishing village and you can find several boats and rafts scattered on the beach strip. There aren’t many activities here but most visitors spend their time watching the dolphins or taking a cruise on the river Sal. 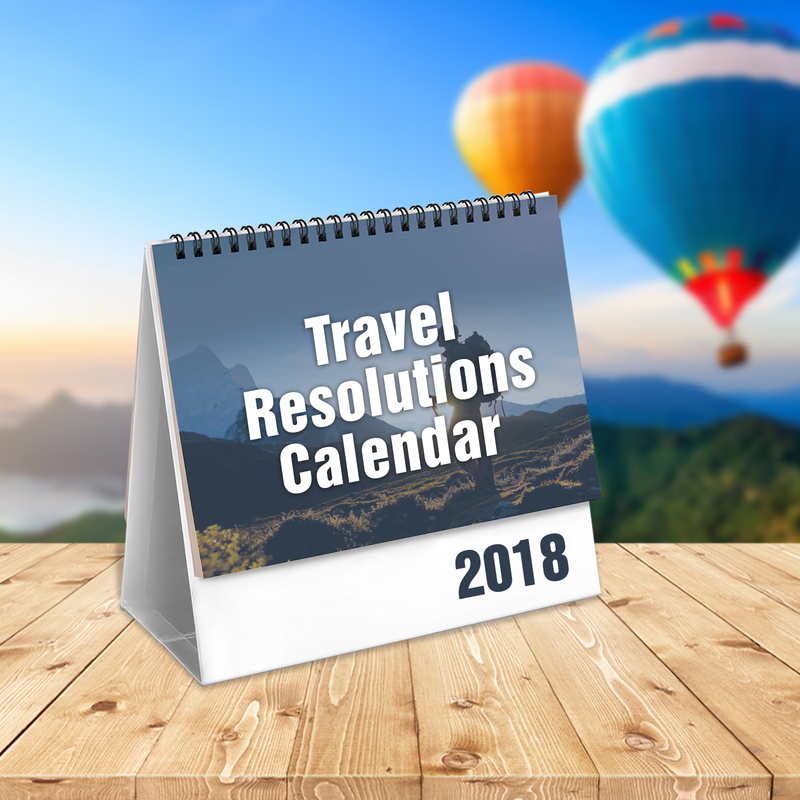 Planning a trip to Goa? Check out the best beach resorts in Goa! 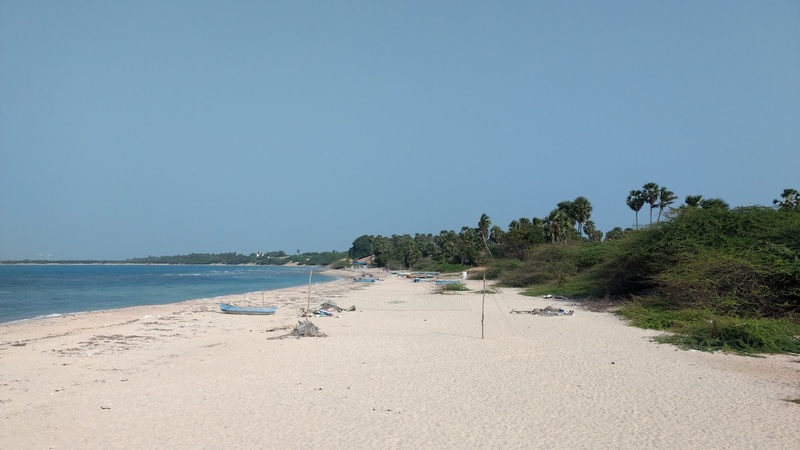 Located around 18 km from Rameshwaram, this beach lies at the confluence the Indian Ocean and the Bay of Bengal. The drive to the beach is in itself a magical experience: you follow a narrow stretch of road with the sparkling turquoise sea on either side. 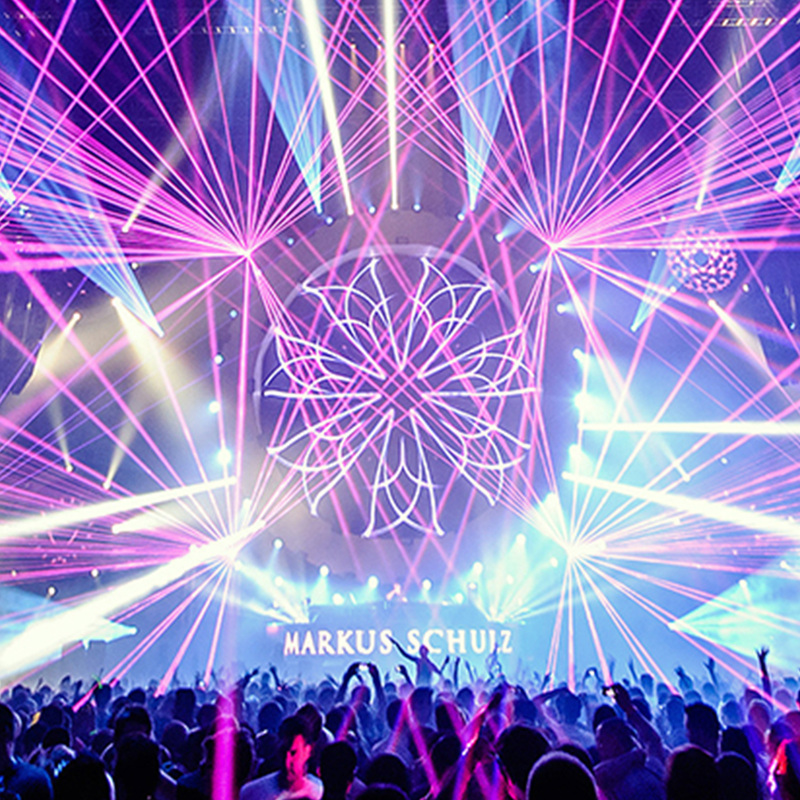 We recommend visiting late in the evening or early in the morning as the place gets pretty hot and humid during midday. Also, the currents are pretty strong, so watch your step when you swim. This is a clean and beautiful beach famed for stunning sunset and sunrise views. It remains mostly secluded as it is somewhat in the middle of nowhere (1-hour drive from Puri and 4 km from Konark town). 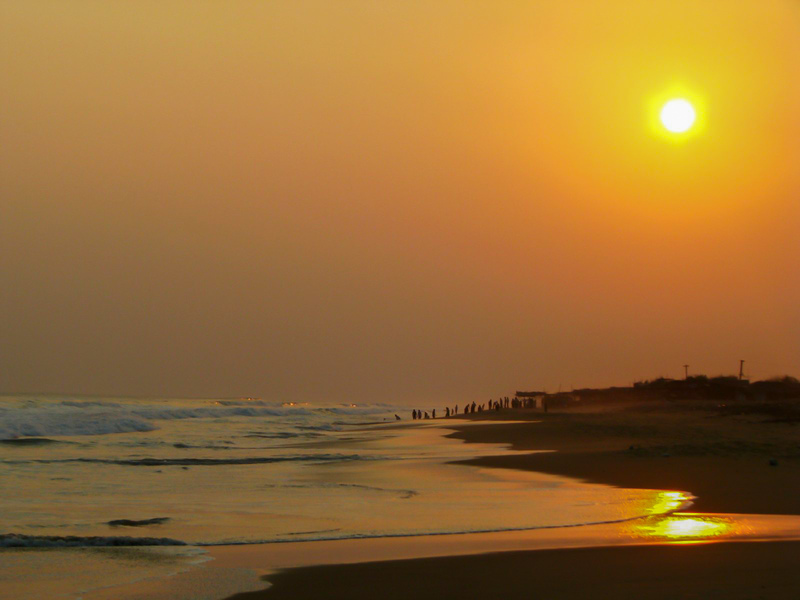 The beach is also referred to as Chandrabhaga Beach as it lies at the confluence of Chandrabhaga River and the Bay of Bengal. Photography enthusiasts arrive early in the morning to capture the first rays of sunlight as it breaks over the roaring sea and hundreds of fishing boats sailing into the sea. 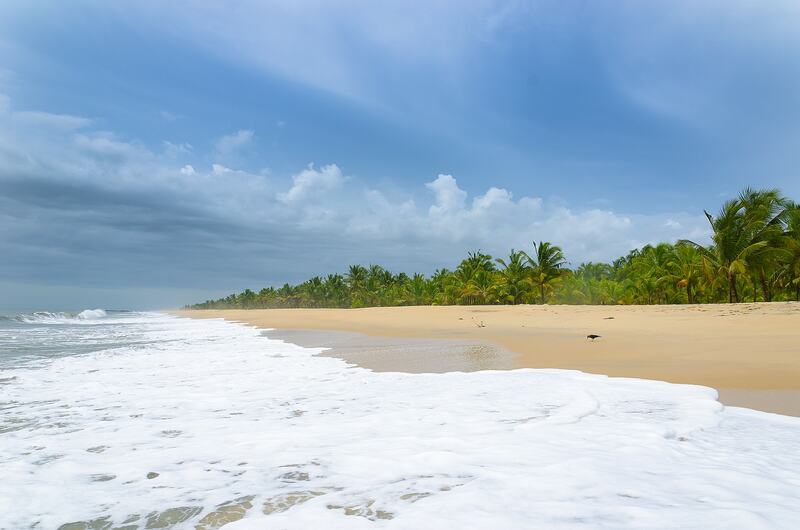 This is a beautifully secluded beach located 16 km north of Alappuzha. The palm-fringed shoreline and golden sands offer plenty of opportunities to swim, relax with your favourite beverage or read a book. Be careful though, after around 300 meters from the shoreline, the water gets deep quickly, so take care not to swim too far out into the sea. It’s not quite a popular beach yet, so you might want to get there before it gets inundated with hawkers and stalls. There are also quite a few sightseeing spots close to the beach like Mararikulam Shiva Temple, Thumpolly Beach, Poochakkal and The Dutch Palace. This is often rated as one of the best beaches in south India and has a happy, chilled out vibe. Despite being located within the city, the beach has ample parking space and is well-maintained. There are several restaurants, parks, children’s play area and a multiplex in the vicinity, rendering it an ideal picnic spot for the entire family. 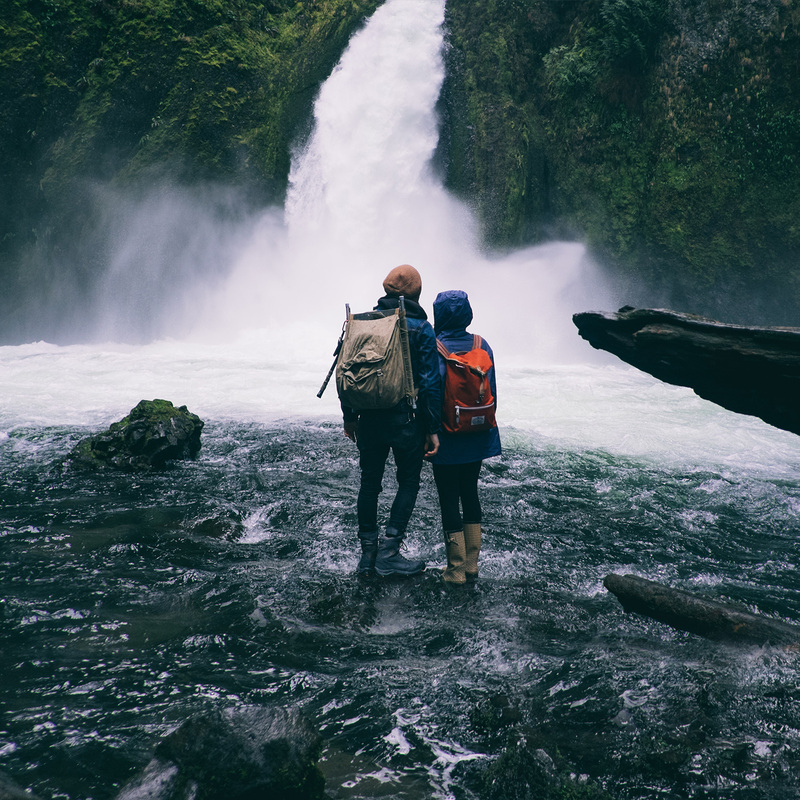 Prefer the mountains to the waves? You might like our post on the best secluded hill stations in India!